In the April edition of the Monthly Special Episode I am joined once more with a lovely friend and colleague Laura Froyen. I share a stolen sled story, insights how my daughter’s gymnastics new instructor talks to the kids negatively to “motivate” them. Segment 2: We answer 3 of your questions on screen time, setting limits, and ways to boost a child’s self-confidence. Dr. Laura Froyen has PhD in Human Development and Family Studies with a specialization in Couple and Family Therapy. She is a peaceful parenting and respectful relationship coach and a self-compassion advocate. Laura helps parents get clear on their goals and values so they can begin prioritizing the things and people that truly matter and begin living in alignment with their deeper purpose. She helps them gain a deeper understanding of relational dynamics that they can use to achieve greater harmony and flow within their family. She teaches them to explore their deepest hopes and dreams for their children with honesty, curiosity, and vulnerability so they can intuitively know how to parent in the way that is right for them with complete confidence. 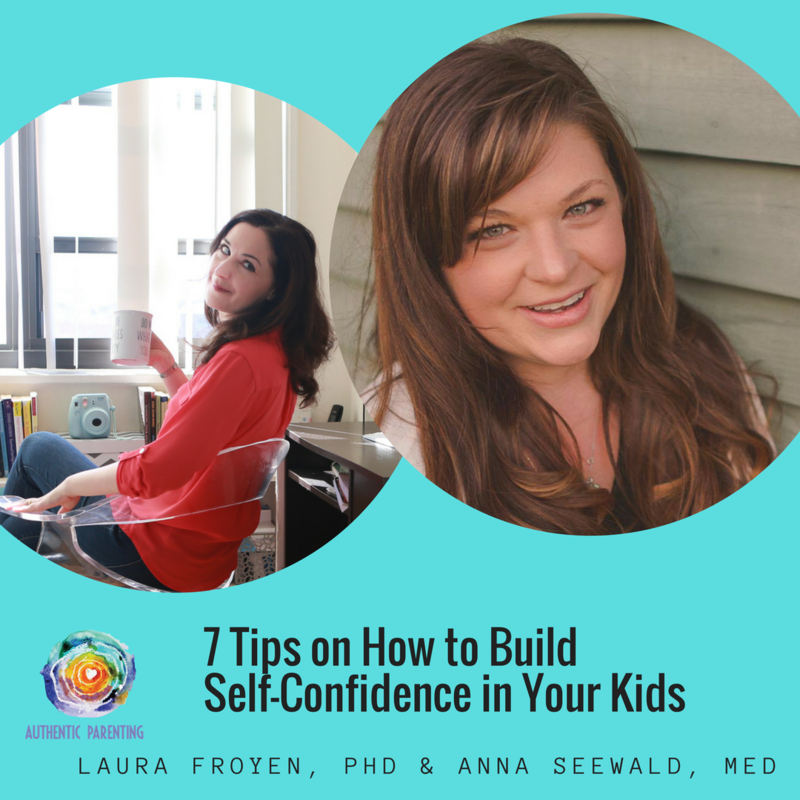 Laura empowers them to let go of expectations and perfectionism, stop being weighed down by comparison, and find freedom and joy so they can show up in their lives and their relationships with open-hearted authenticity and balance. Here is the March edition of the Monthly Special Episode. Send us your parenting questions for our upcoming episodes. 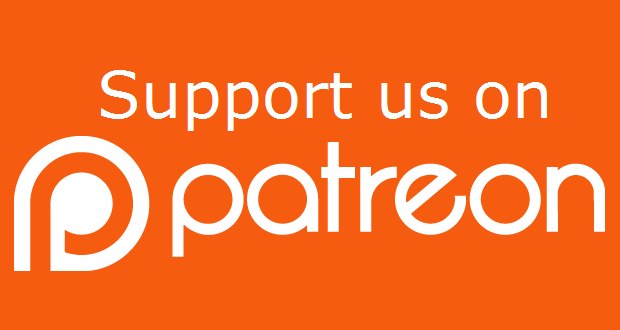 Join others who have kindly given from their heart for the value they have received from the show. You contribution truly does make a difference.